New themes, concepts and ideas; everything seems less when you think about decorating your wedding venue. 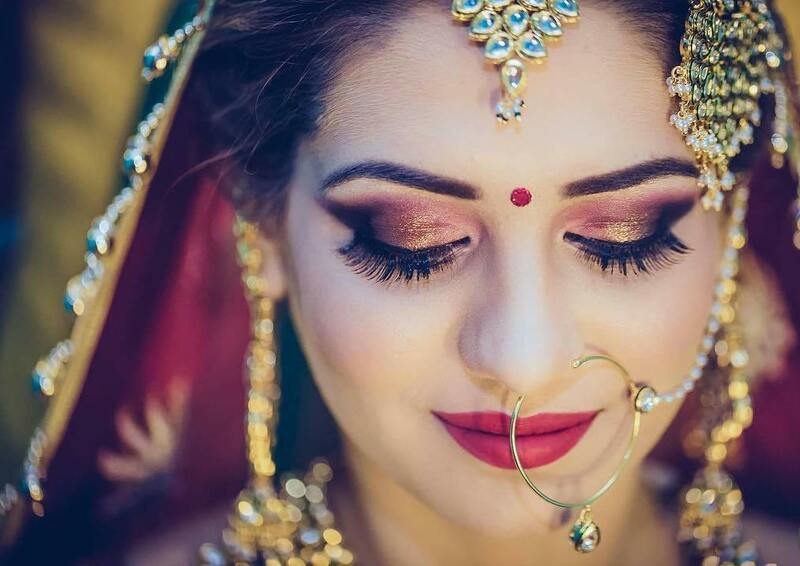 When your food menu is perfect, outfits are perfect, and you are leaving no stone untouched for bridal makeup, then why should be any less care and attention given to wedding décor? No, it shouldn’t be. 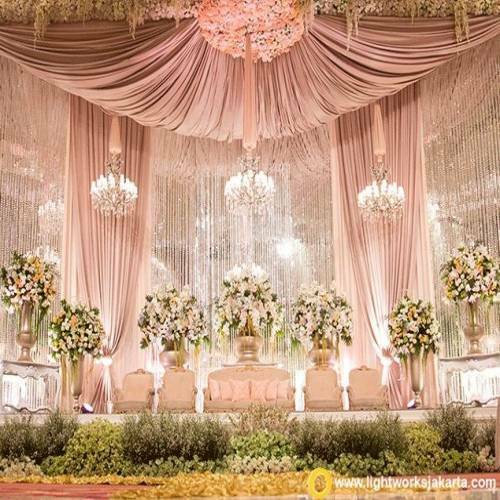 Wedding décor is what makes your wedding look like a heavenly affair where your guests just should drool out when they see your wedding venue’s décor. 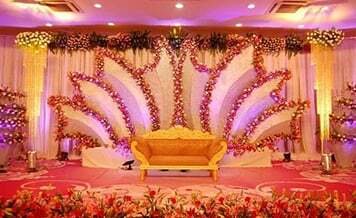 It depends on you and your partner how you want wedding decoration whether floral or non-floral one or in any other style. 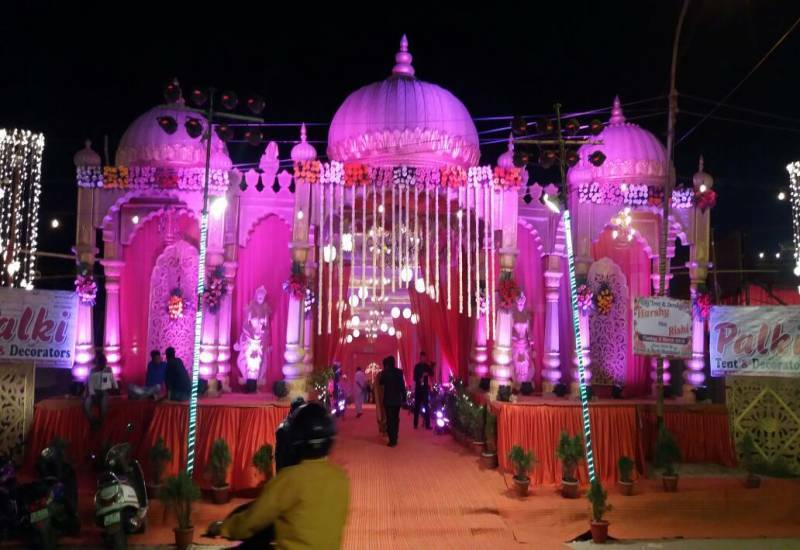 There are numerous wedding flower decorators in Delhi if your wedding is going to get hosted in the city, which is one of the best destination wedding destinations in India. 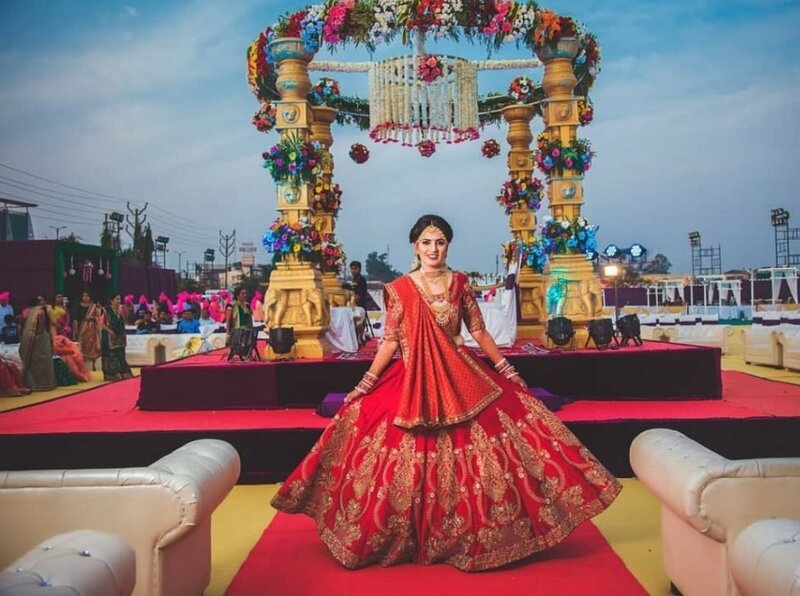 Shaadidukaan is an online wedding market in India, which is one of the best and leading, where customers can search for thousands of verified vendors for their wedding planning. The platform has verified listing of flowers decorators with complete information, to whom you can contact without any third party intervention, and can discuss about your requirements. Those listed on the platform has years of experience in their fields. 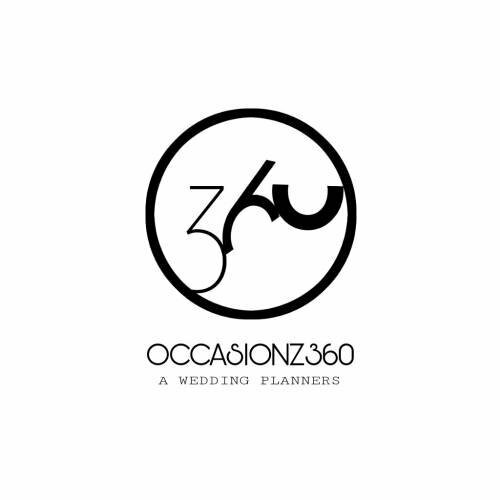 Hence whatever your requirements for wedding planning services, customers can search on the portal for vendors. 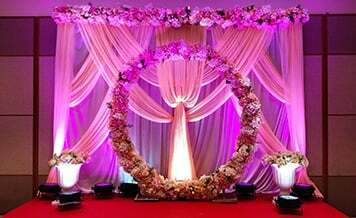 Suppose if you want to search wedding decorators in Delhi, you can search and find the flower decoration vendors in an instant at our portal. When you hire any artifical flower decorator in Delhi for your wedding, you should communicate with him/her clearly whether they can work in your budget or not or they open to negotiate. We all know time is the greatest commodity. 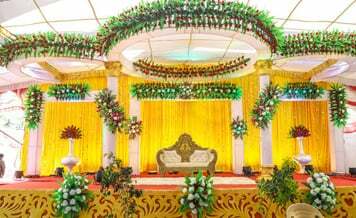 So ask your wedding decorators in delhi, according to your wedding ceremonies schedule, how long they will take the time to deco up the whole venue. Decorating the whole venue is not a single man’s work. A professional should have his/her team. The more team members a decorator has, the more quick work it would be. So get it sure and ask your wedding decorator about his/her team strength provided you don’t need to do decoration if team strength lack! Experience always matters and it matters till the end. 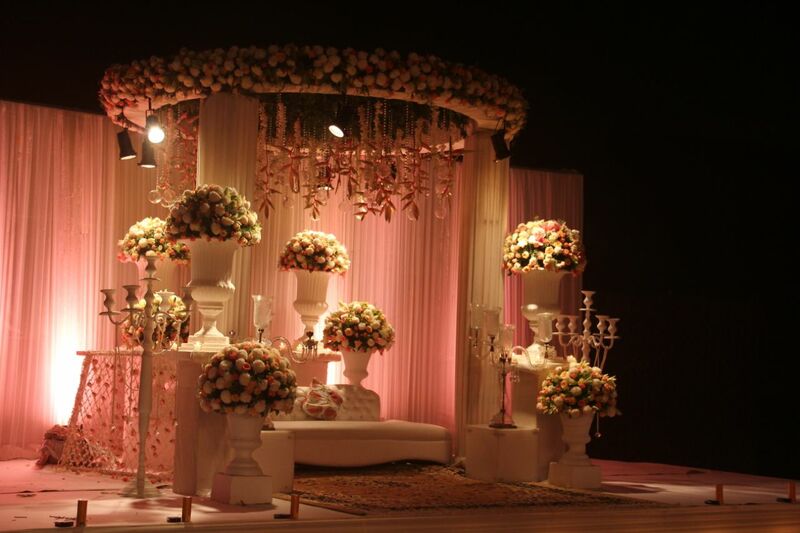 You should know about your wedding decorator’s team experience that how much they have in their respected field. If they have a good experience, it gives help to book them easily rather than just worrying about their experience. Mouths of words are always the great marketing. 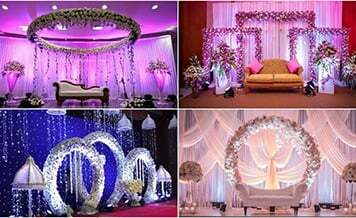 You can also ask your wedding decorators in delhi previous clients whether they were satisfied or not with the vendor’s work. It gives more confidence. The more you query about vendors, the more confident you will be about their work and your wedding will be a stress-free affair. 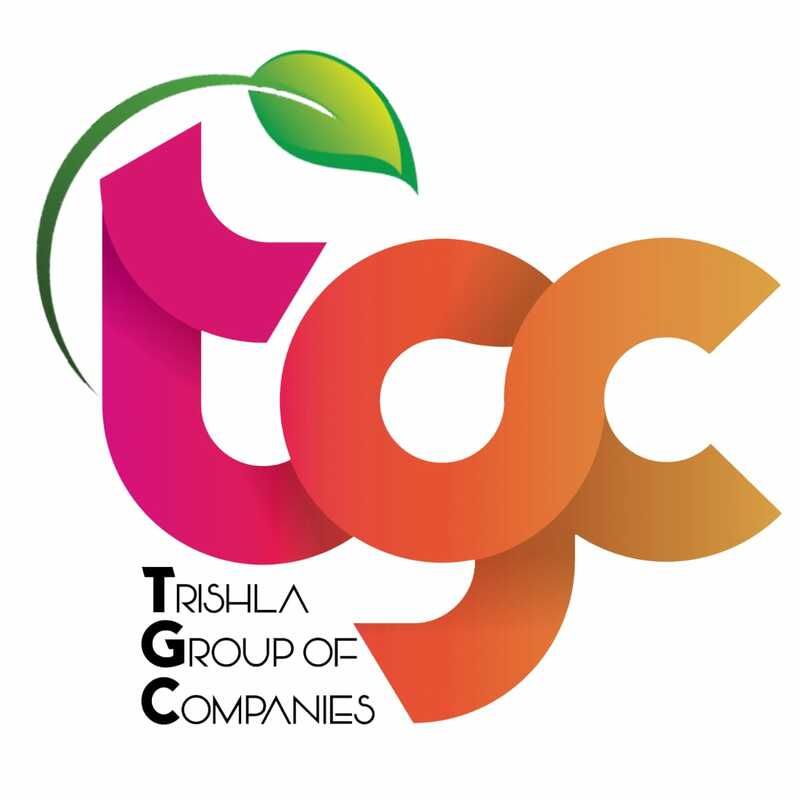 How communication between you and your vendor takes place, you should first discuss with him/her provided there should not be any communication gap. It can lead to worries. If you are going to have flower decoration in Delhi, then ask your vendor that for extra flowers if needed, for those, you need to pay any extra money or it just gets settled in the amount you have already given. 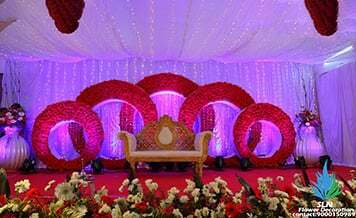 Ask your wedding decorators in delhi whether he/she will be flexible in design changes if at the last moments any new design you want and if they charge any extra for it. At the end, the most important is about the payment procedure, that how the payment will be structured? And if suddenly any emergency occurs, what and how will be the cancellation policy? 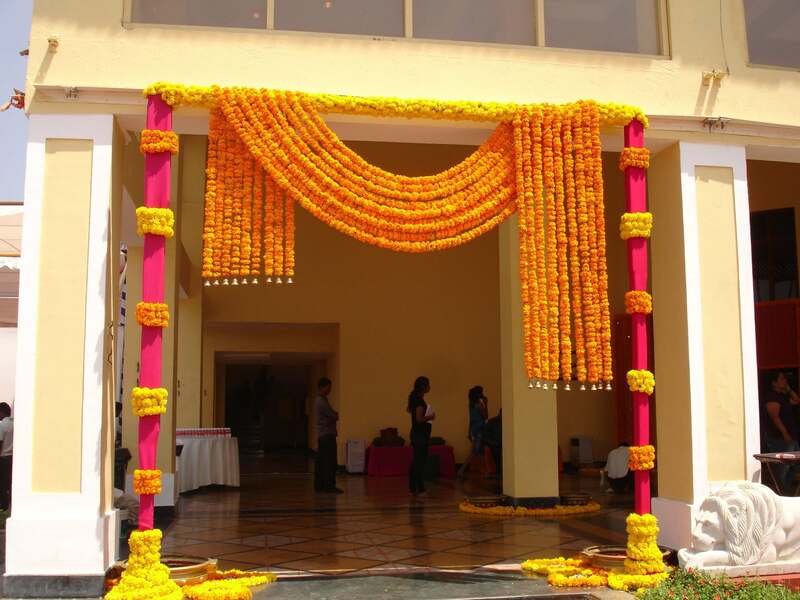 This is the most important question you need to ask wedding decorators in delhi. Last in the list but first to ask.